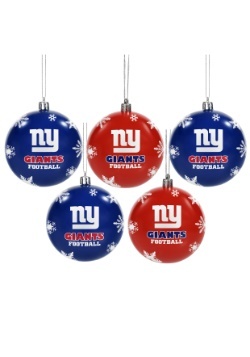 We're sure that Santa Claus would love to sprinkle his Christmas magic over MetLife Stadium so the Giants win every game, but Santa tries to stay impartial when it comes to sports. (He doesn't want to disappoint anyone!) 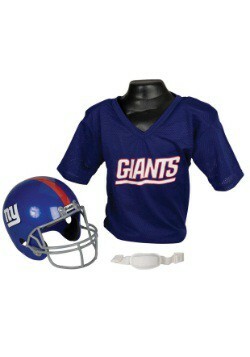 You don't have to be impartial though. 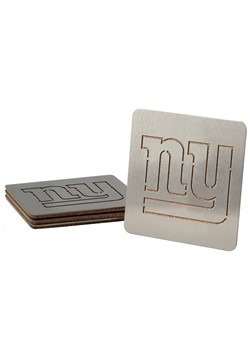 You can show off your love for your favorite football team by decking the halls with Giants decor! 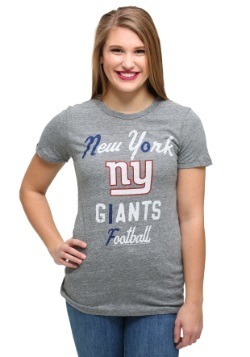 If you're a diehard Giants fan then show it off proudly. Decorate your tree with one or many of these glass ornaments to create a unique, festive, and sport-themed tree that you and your family will love. 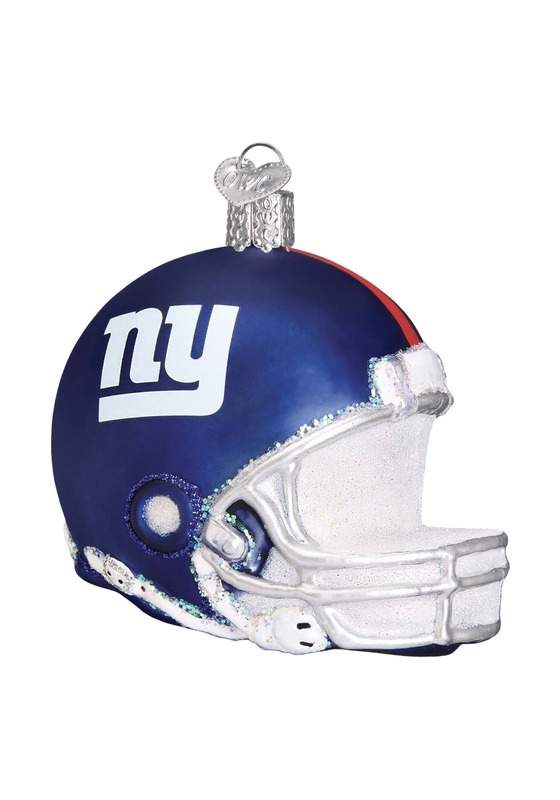 Shaped like a football helmet and featuring the Giants logo painted on the side, this officially licensed NFL ornament also makes an ideal gift for Giants fans. 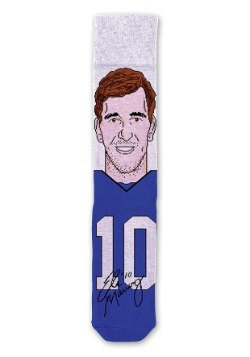 Hang it on your tree and hope for a Giant Super Bowl victory!